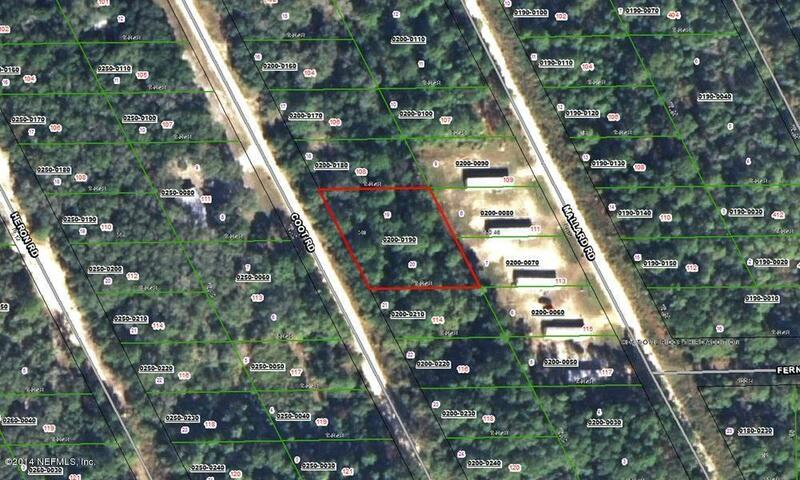 Nice wooded double lot in Satsuma. Motivated seller – Make an offer! Seller motivated. Buyer is advised to have a survey for exact location.